If there is one thing everyone knows about New York is that it has a lot of personality and a lot of things to do. If you have kids, or know someone that does, and their birthday is coming up, you will more than likely want to have the best birthday party imaginable. Fortunately, there is a great company out there that will help you throw the best party for your kids. 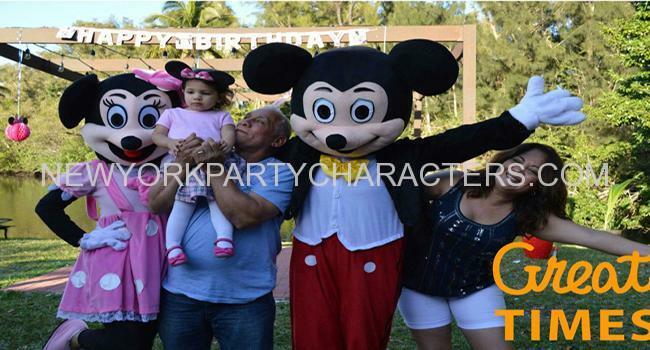 Over at http://www.newyorkpartycharacters.com/, you can find many different princess party ideas and many different party characters such as superheroes, cartoons, and other such characters that your kids will instantly recognize and fall in love with. They will be ecstatic to see their favorite heroes in the flesh and be able to celebrate their special day with them. New York party characters come in all shapes and sizes and NY party characters come with a wealth of fun and entertainment. The price is fair for what all you are getting, they help you form many different ideas for your kids, and it is certainly something that everyone will remember for many years to come. If there is one thing parents have in common it is that they will do anything for their kids, including throwing them the best party ever. Also, if you happen to have a daughter, there are all sorts princess party ideas that can come to light and help give your daughter the best time of her life. There are different characters that can show up, such as Elsa, Ariel, Tiana, Anna, Cinderella, and many others from Disney movies that will not help show up in full princess attire but also treat your special daughter like the princess she is. Decorations, cakes, a tiara, and many other princess-like items will be available so it will be a special time in your daughter’s life to remember. If you happen to have a son, there are also plenty of New York party characters for him as well. A good bit of these NY party characters include superheroes such as Batman, Superman, Robin, and many other iconic heroes that your sons are sure to recognize. They can battle it out together and truly celebrate their birthday in true heroic style. 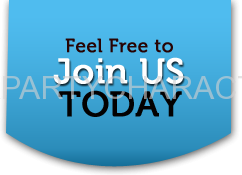 No matter what you are looking for, there is something for every kid out there and the people at http://www.newyorkpartycharacters.com/ can certainly provide that entertainment for you. Over 1,000 Costumers, Let’s See What Some Have To Say? We love our costumers and are fully dedicated to keeping their trust by offering amazing kids party characters !